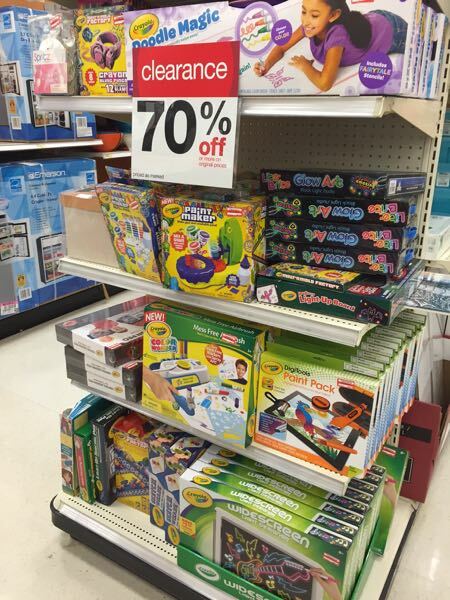 Check your Target stores because I have seen (and have received several reports) that the clearance in the arts and crafts, party, stationery and office have been marked down to 70% off. Clearance will vary by location, but I really have received lots of reports of it happening. 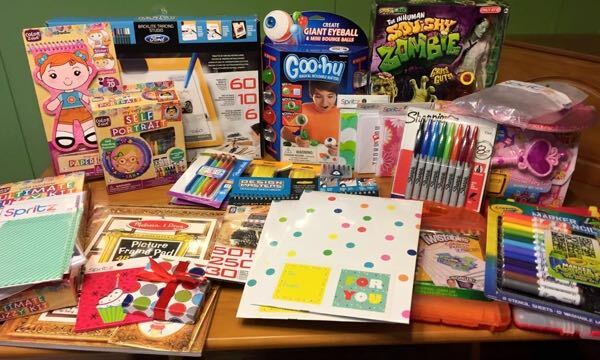 I found an entire end cap of Crayola and art kits marked down to 70% off at my Kent, WA store. Many of the smaller items would be great for Easter baskets! 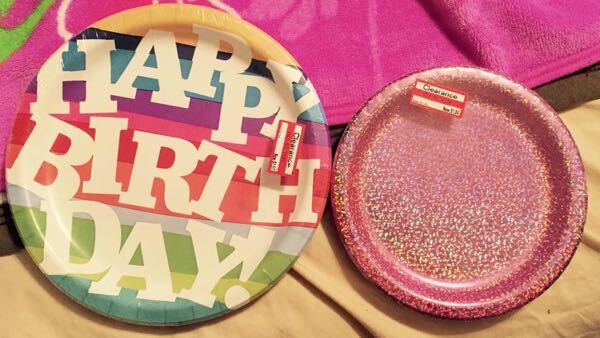 At Kent there were also party supplies, office items, photo albums and more marked down to 70% off. 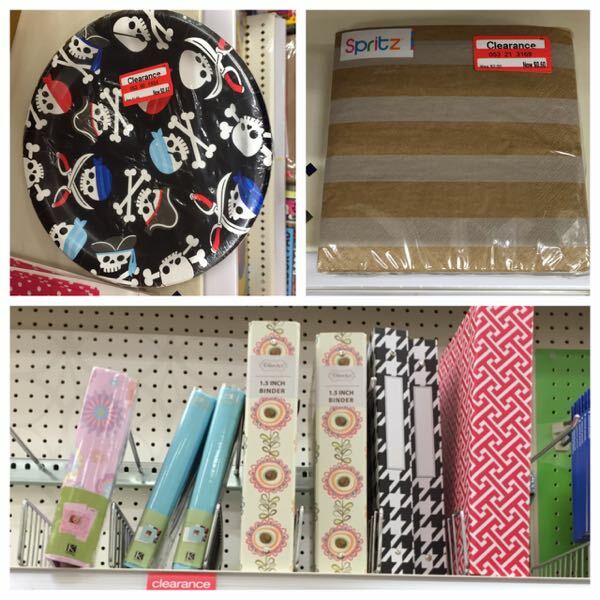 Check out all the great items Lacey was able to find at her store at 70% off. 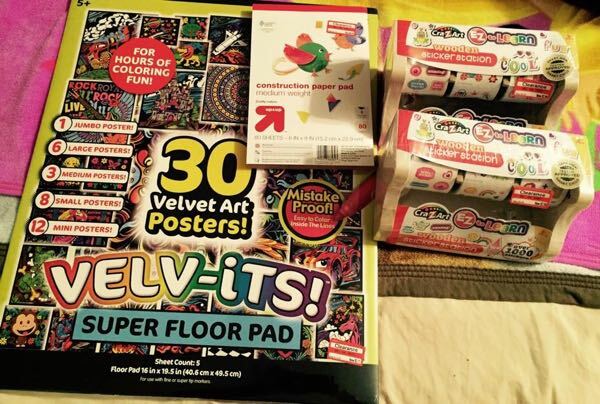 Kristi also found party supplies marked down to 70% off at her store as well as some art supplies. Let us know what great deals you find at your store!